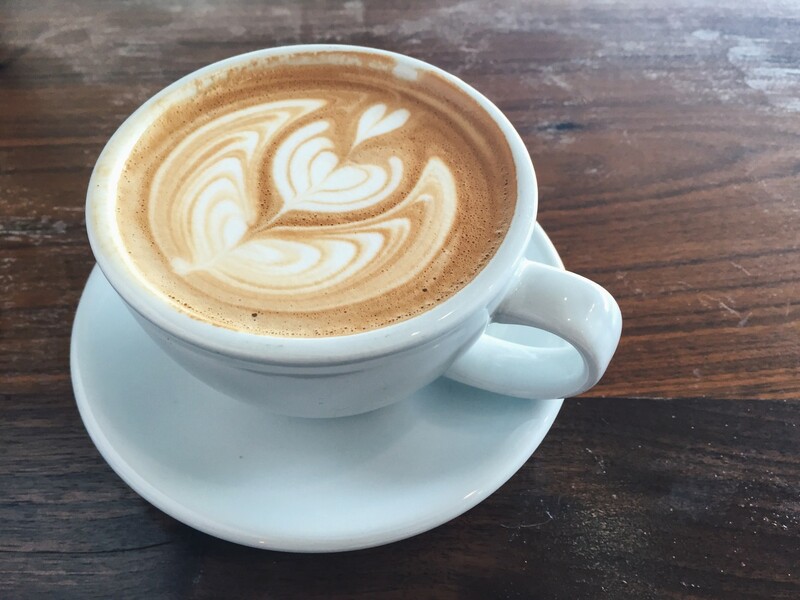 i'm sharing: Getty-inspired latte art made at our shop, Civil Coffee in Highland Park. this was inspired by: Vincent van Gogh's Irises, which hangs in the Getty Museum. to me, inspiration is: Something that develops through pressure and stress. We thrive when putting ourselves out there. It forces us to think more quickly.